People go to Tadoba to catch a glimpse of magnificent tigers in their natural habitat, but no tiger has ever caught everybody’s eye as the tigress Maya - the Queen of Tadoba..
Born in 2010 to the W male and Nira Tigress, near Telia lake in Tadoba, Maya has quickly grown in popularity over the years, with tourists flocking to the Andhari Tiger Reserve in thousands to witness her majesty. Soon after her mother’s death, Maya started taking over her territory near the Pandherpauni waterhole. 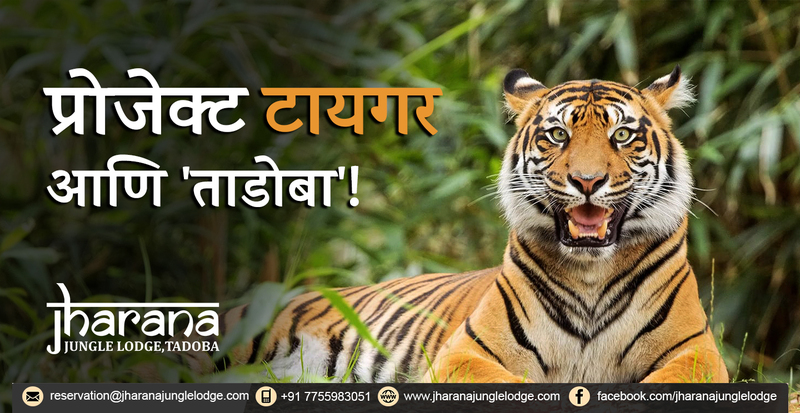 She gave birth to her first litter of cubs in 2014 after mating with Gabbar male tiger, but while shifting them from one location to another, her cubs were killed. This incident led Maya to become elusive for a while, as she avoided coming out in the presence of jeeps and tourists. In 2015, she was found mating with Namdev male, and soon gave birth to 3 cubs - 2 male and 1 female. Maya and her cubs since became the center of attention at Tadoba, with people coming from all over the world to sight the Queen and her children. In 2016 and 2017, she was found to have deserted her cubs, which is rare since tigresses are known to be protective and don’t leave their cubs alone until they’re at least 17-24 months old. The reason: The Matkasur male seemingly attacked one of her cubs, and in order to protect them, Maya hid them and started mating with Matkasur. Maya’s territory houses more than 4 male tigers, and experts say that Maya has mated with multiple tigers over the years so that she can safeguard her cubs and other female tigresses and their cubs in that area. Experts are also of the opinion that this kind of behaviour is unusual among tigresses. Well, Maya is no usual tigress. 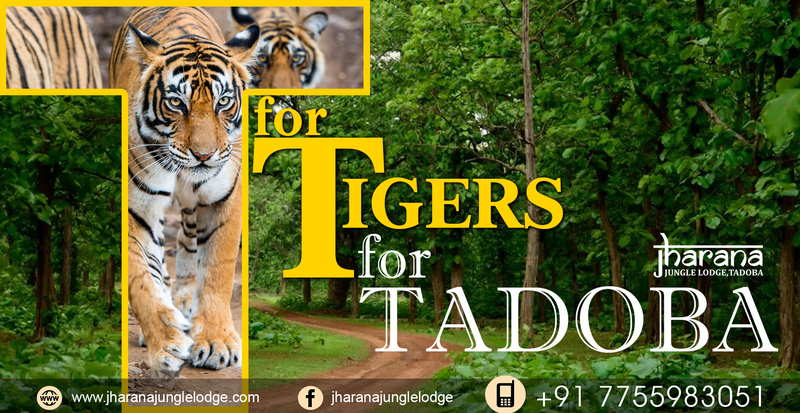 She is the heart of Tadoba. 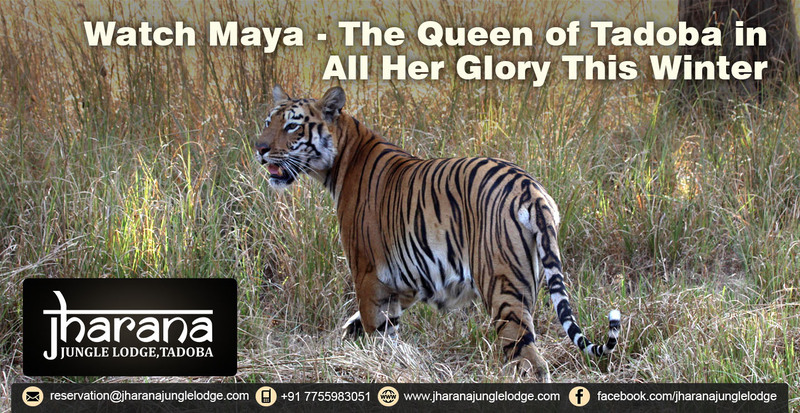 She single-handedly generates a majority of the revenue of Tadoba, and her magnificence and popularity are unmatched. She has also played a huge role in protecting not only her cubs, but other tigresses and their cubs. And when you visit Tadoba this winter, you can witness her in all her glory..